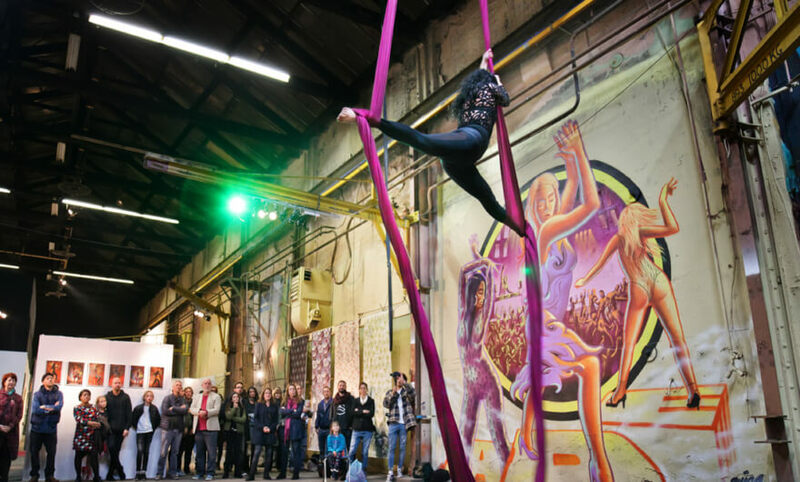 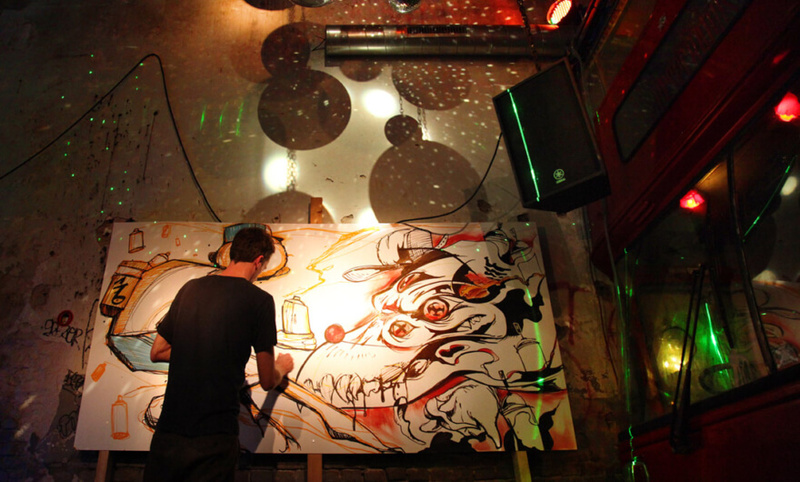 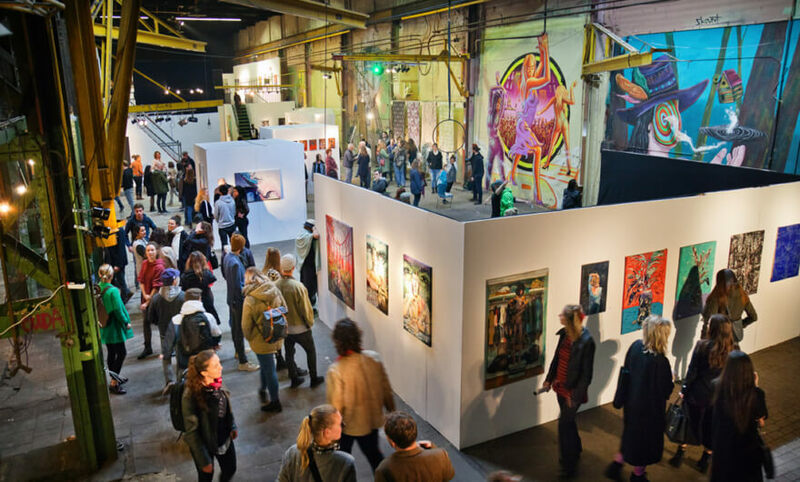 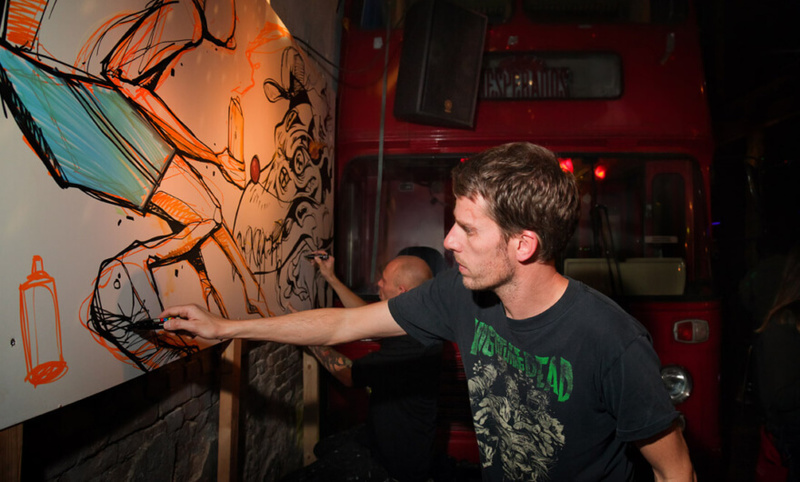 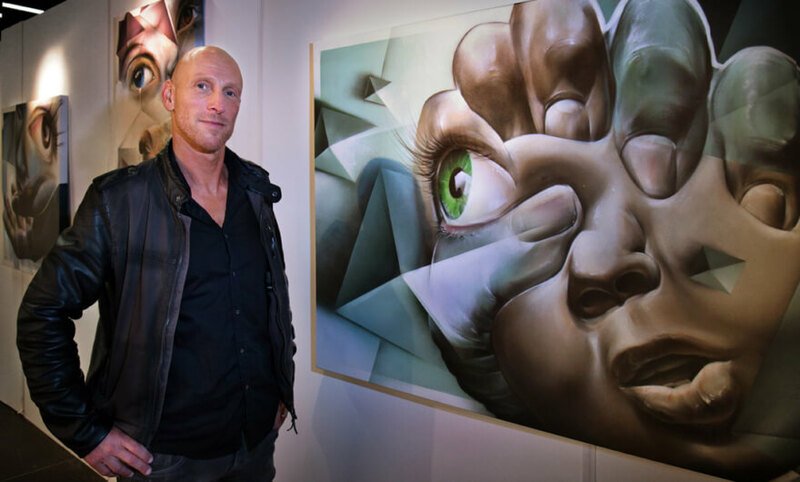 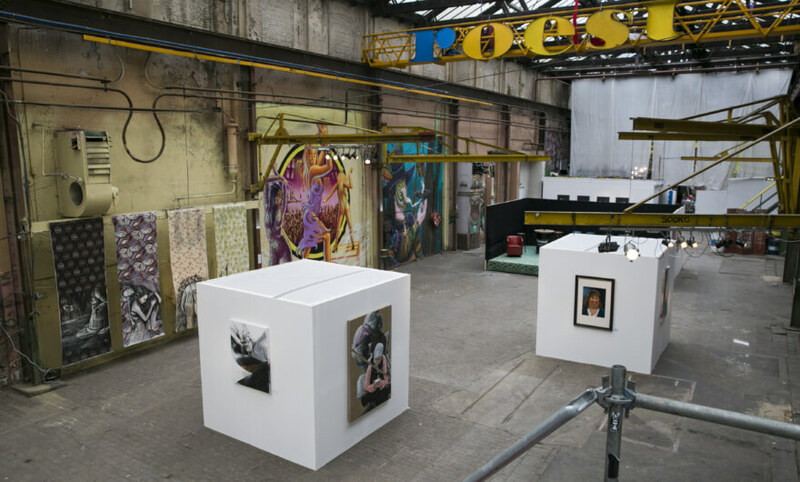 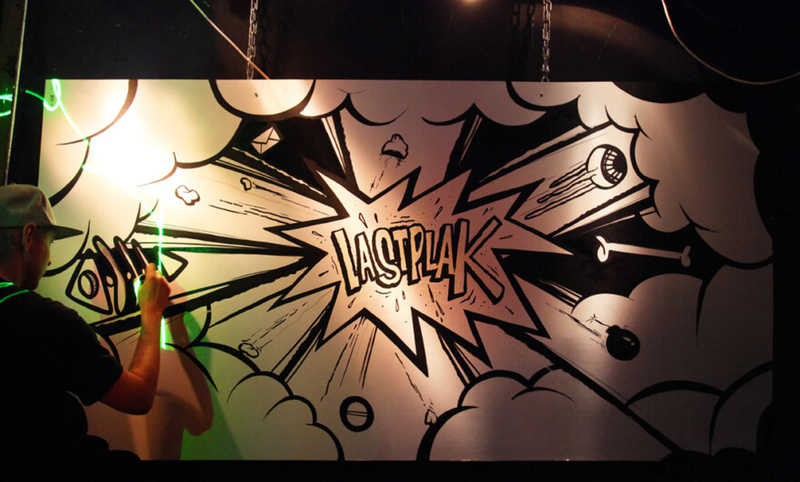 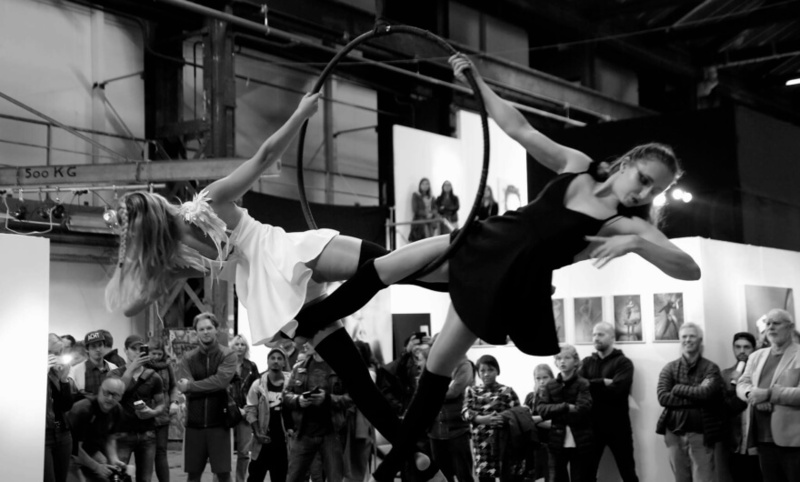 Urban Art Festival in Amsterdam opened on October 18 with some 45 national and international guests attending. 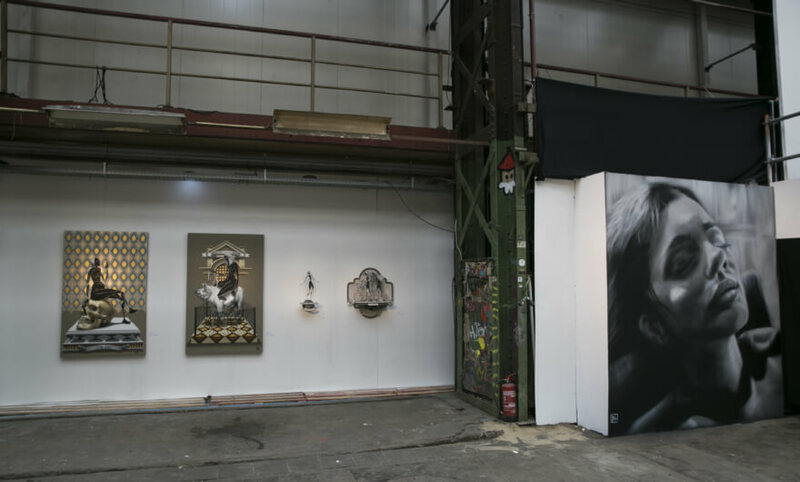 The participating artists included Artez from Serbia, Paola Delfín form Mexico, Remy Uno form France and Bifido from Italy. 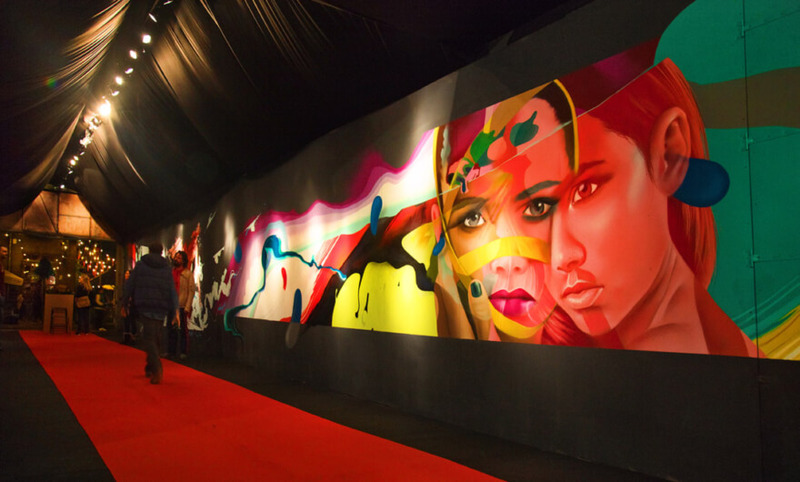 The festival featured The Art of Painting, an exhibition that gathered artworks by all the artists that participated in this edition. 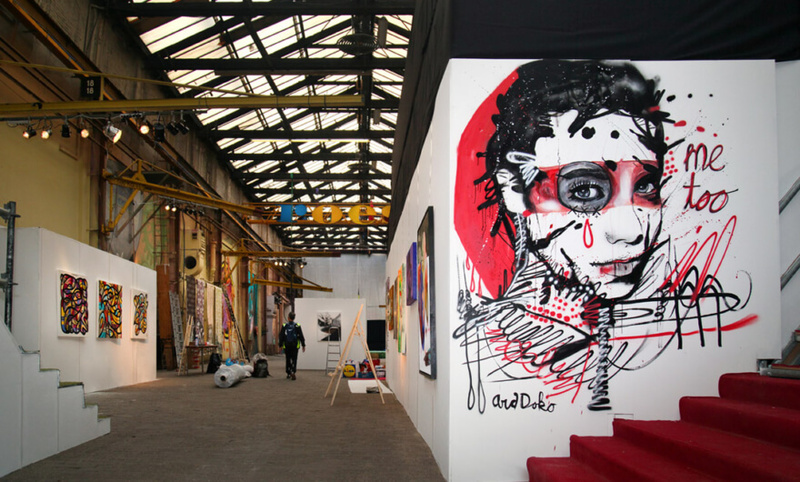 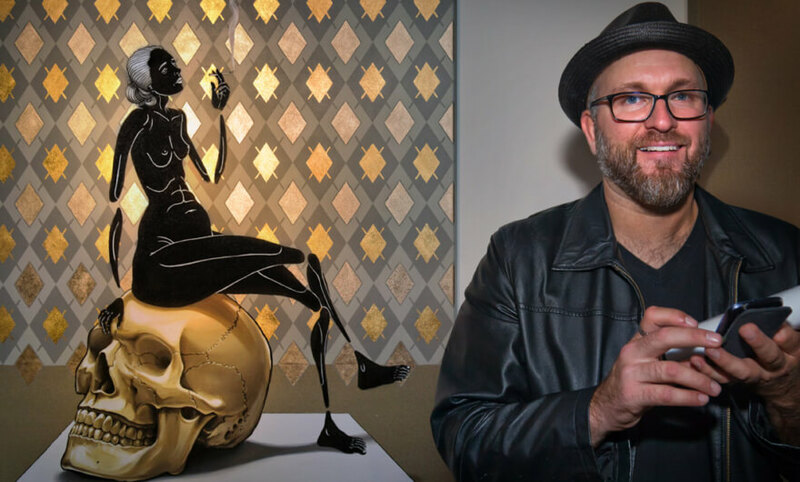 The festival was created by Urban Art Now and Reflexo on Urban Art, two non profit organizations that participate in cultural exchanges, artist residencies, exhibitions and debates at local, national and international scale. 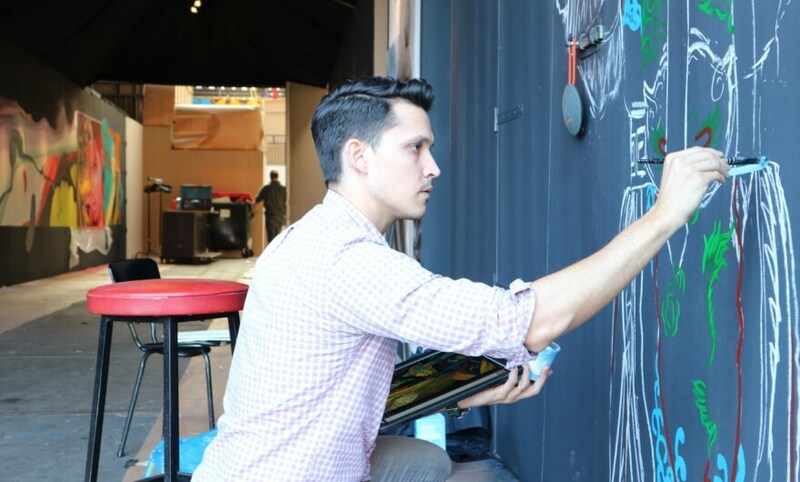 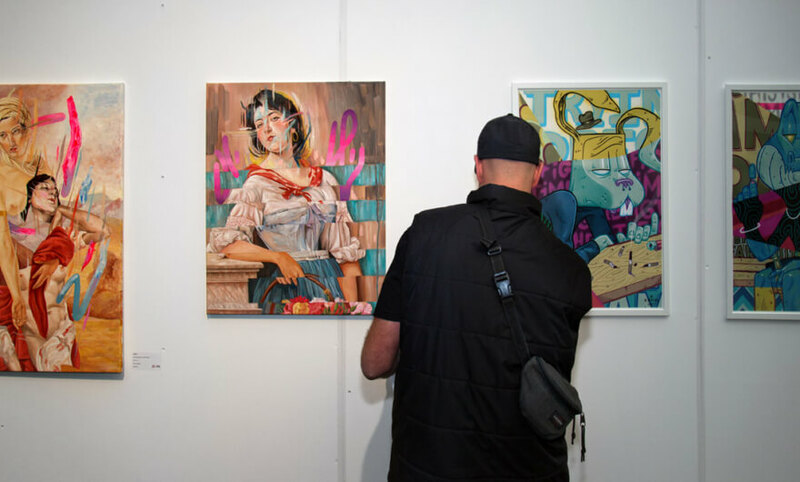 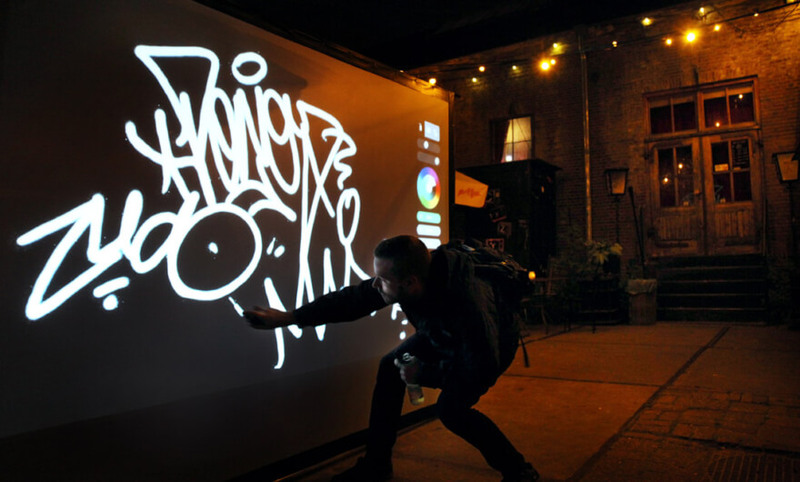 The festival held panels with urban art experts, street art tours, and a market, that offered urban art tools, exclusive pieces, toys and clothes. 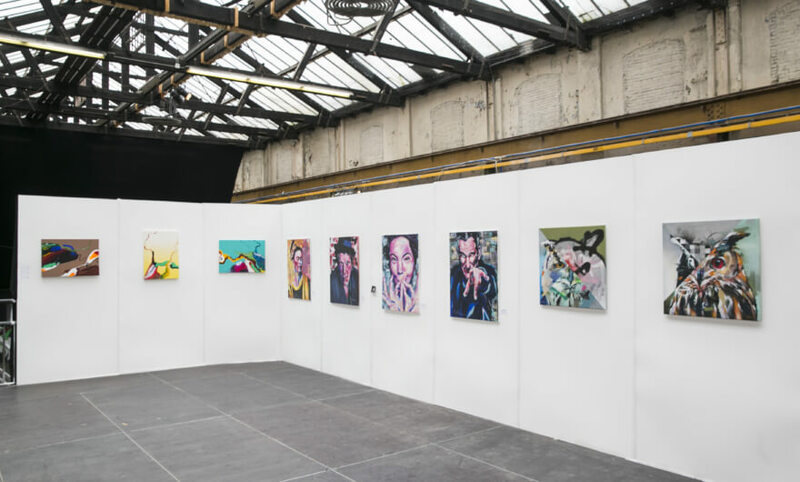 The exhibition ran until Sunday, October 22.